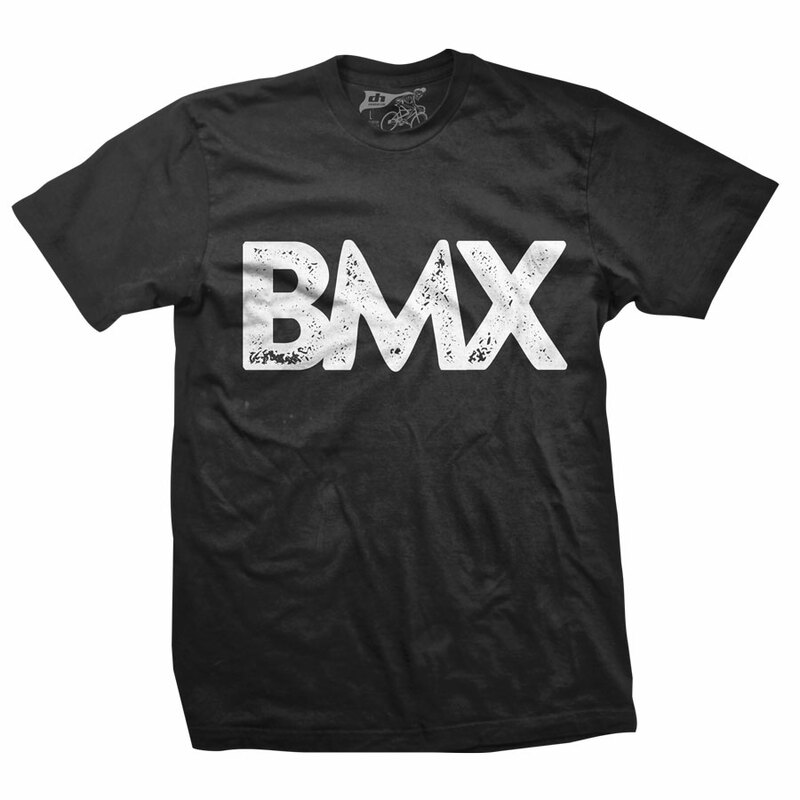 BMX - Tell the world what kind of bike riding you do with three simple letters. 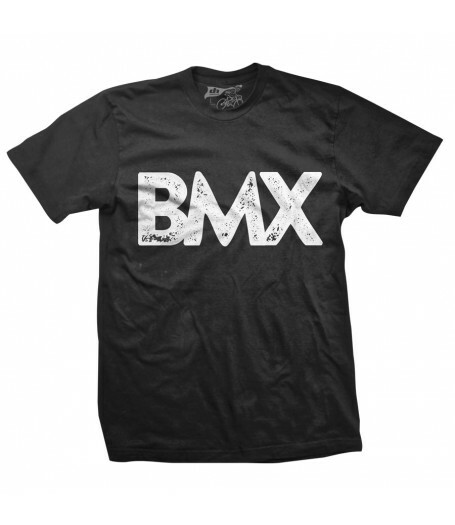 Black shirt with white graphic. Shirts are 100% soft cotton.